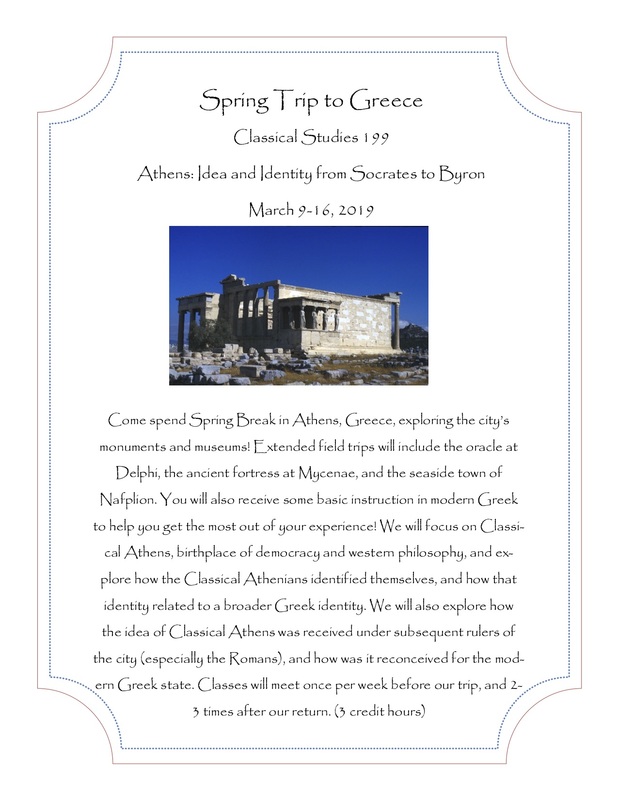 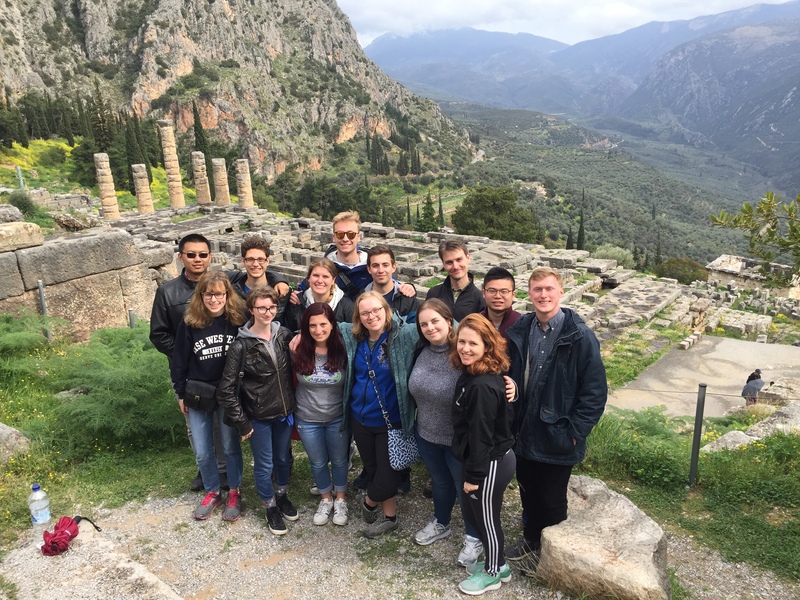 Students are earning credit hours over their spring break exploring Greece with Professor Mark Hammond for CLSC 199 – Athens: Idea and Identity from Socrates to Byron. 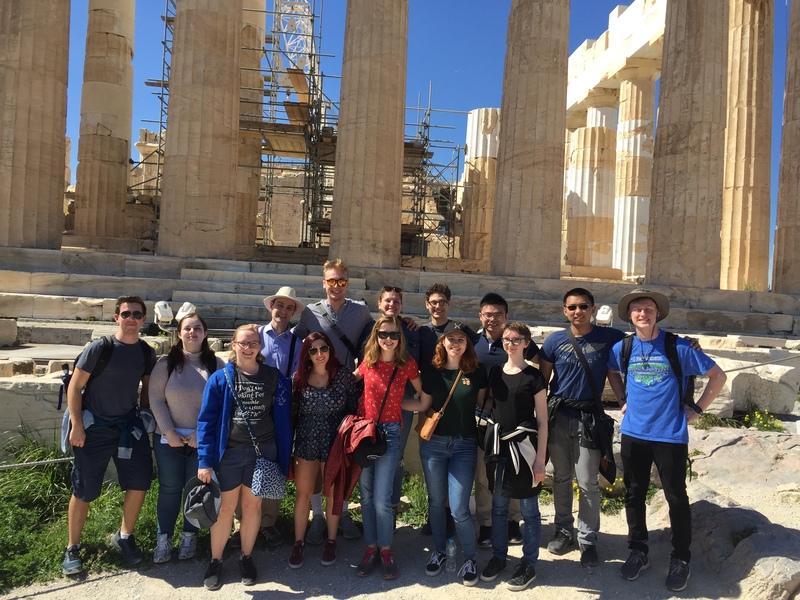 The class met weekly before their travels, and will meet a couple more times upon their return. 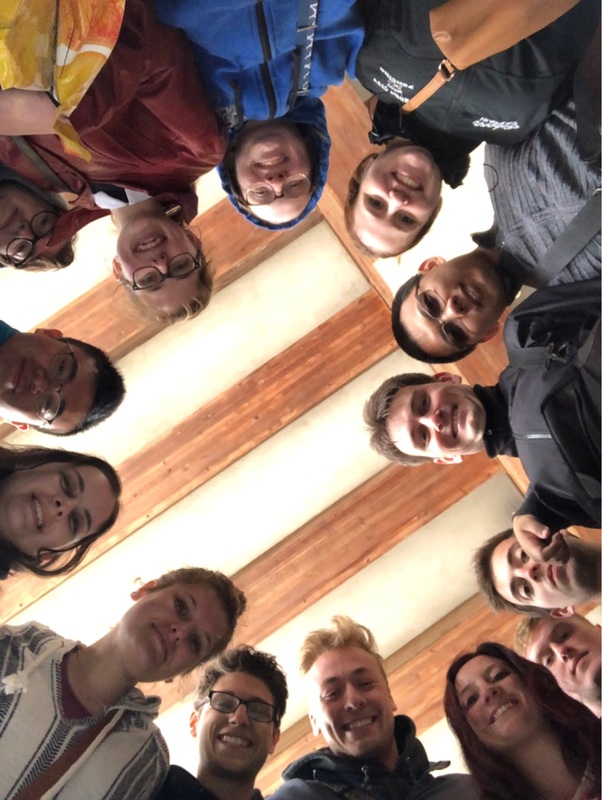 Check out a couple photos below!